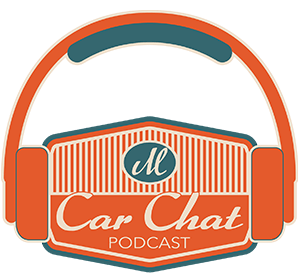 At Chad Miller Auto Care, our business has been founded on honest, effective, and affordable auto services. 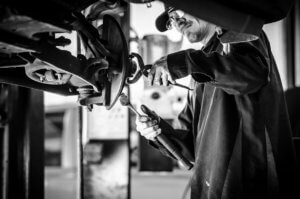 We’re known throughout the San Antonio community for providing quality trustworthy care for all makes and models of cars, trucks, and SUVs. 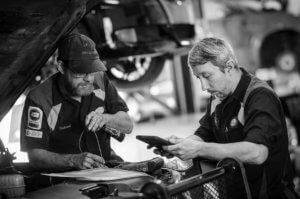 We have a team that strives to uphold values such as honesty, integrity, and kindness with every auto service experience. 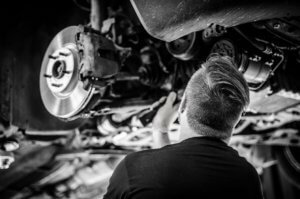 Our ASE Certified technicians are highly-trained and experienced at providing a wide range of auto services for both domestic and imported vehicles. We’re a full service repair facility and we can handle any mechanical repairs, large or small, that you need. 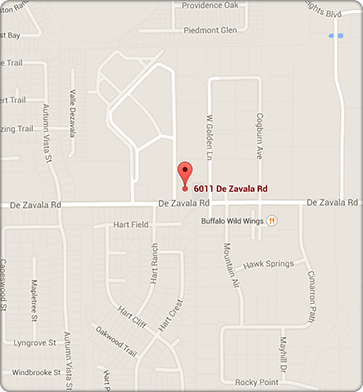 All of our repair services begin with an accurate diagnosis. Before any repair service is performed, our technicians will diagnose the problem(s) using the latest technology and tools. The majority of our services can be completed in the same day, depending on the scope of work needed and the availability of parts. For services that require more time and in-depth work, we can offer a discount on a rental vehicle to ensure you have the transportation you need. 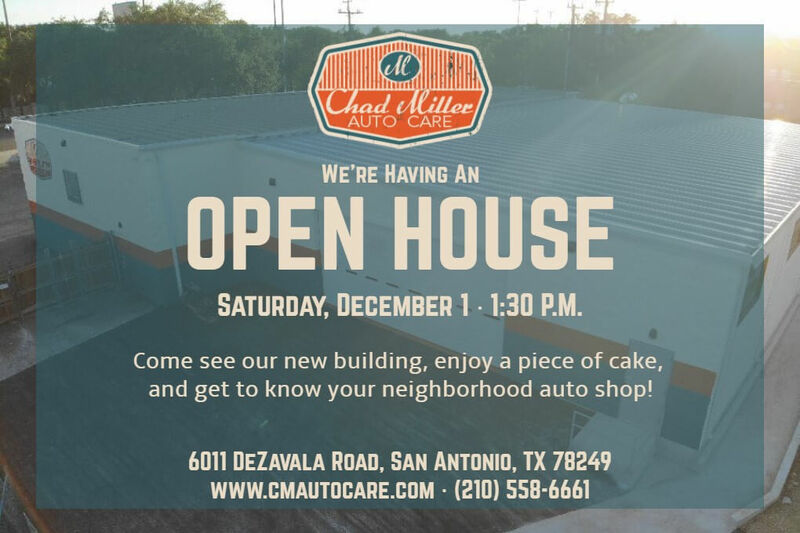 Chad Miller Auto Care in San Antonio, TX is here to provide you all the auto repair and maintenance service you need! Our preventive maintenance will protect you from costly repairs and breakdowns down the road. Top quality auto services is our key to keeping your vehicle on the road. Give us a call today at 210-558-6661 to schedule your next auto service appointment. If you’d like to schedule right now, just use our convenient online scheduling system. Just pick a day and time that works best for you!